Priest Lake Apartments is a beautiful apartment community set in Nashville, Tennessee. 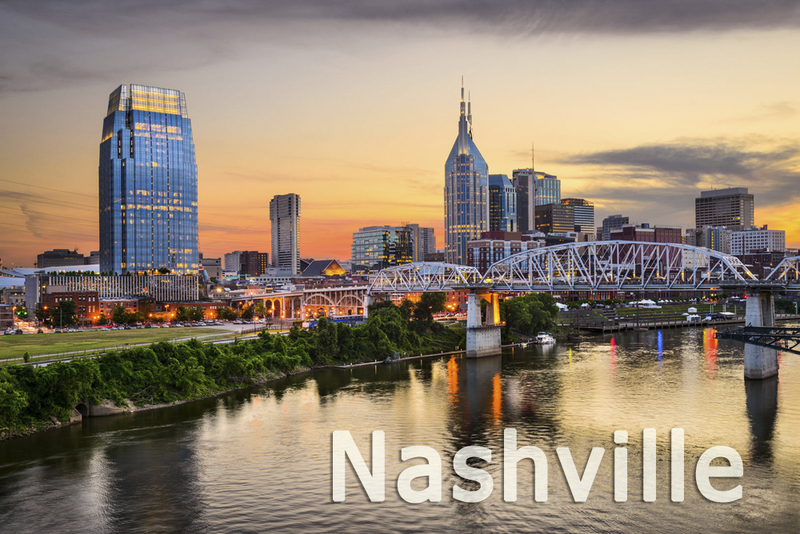 Priest Lake Apartments is only 15 minutes from downtown Nashville. Living at Priest Lake Apartments gives you the best of staying close or going out into the city. With a sparkling swimming pool you can swim all day or relax on the sundeck. There are so many things to do and amazing food to enjoy in the Nashville area, but for those who want more, we make it easy being only minutes away from I-40. Plus, the Nashville International Airport is a quick 5 minute drive if you're looking to travel. Our residents are able to enjoy all great things that Nashville is known for, like The Grand Ole Opry, The Country Music Hall of Fame, and the historic Ryman Auditorium downtown. You will find access to all major interstates, as well as a nearby public transportation stop. Come visit your new home at Priest Lake Apartments today!